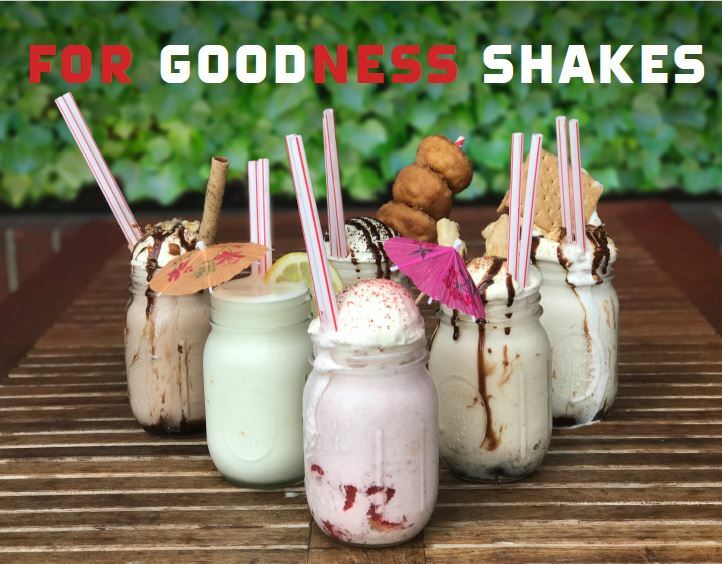 A perfect treat to beat the summer heat, Epic Burger, Chicago’s home grown burger destination, is rolling out five gourmet, hand-dipped milkshakes with the launch of their new shake bars — debuting across all eight Chicago-area locations. CHICAGO, IL, July 12, 2018 /24-7PressRelease/ — A perfect treat to beat the summer heat, Epic Burger, Chicago’s home grown burger destination, is rolling out five gourmet, hand-dipped milkshakes with the launch of their new shake bars — debuting across all eight Chicago-area locations on today. Consistent with their “more mindful” approach, Epic Burger’s five new, indulgent shakes (think Strawberry Shortcake, Gimme S’mores and Nutella) are prepared the old-fashioned way, built with the highest quality, all-natural ingredients and topped with homemade whipped cream. The Epic Shakes are now available at the newly unveiled shake bars in each location. ABOUT EPIC BURGER: Serving up all-natural hamburgers, fries and shakes, Epic Burger stands alone as Chicago’s original home-grown fast casual burger restaurant. Nearly a decade ago, Epic Burger founder David Friedman applied his education at the Culinary Institute of America to pioneer Chicago’s elevated fast casual category with fresh, sustainably sourced ingredients. Now, still boasting the same ultra-fresh high quality ingredients, Epic Burger’s environmentally conscious approach has grown its menu to include items like an all-natural chicken sandwich, Halal-certified beef, and vegetarian friendly options. Inspired by its mission to serve “A More Mindful Burger” throughout its eight Chicagoland locations, the restaurant’s relentless focus on the simplicity of real ingredients is a distinction guests can taste. Epic Burger has been called “Best Local Food Chain” by TimeOut Chicago and was named among the nation’s “Hot Restaurant Brands To Watch in 2017” by CNBC. Follow Epic Burger on social media @TheEpicBurger and visit epicburger.com for more details.